Handmade soap ! 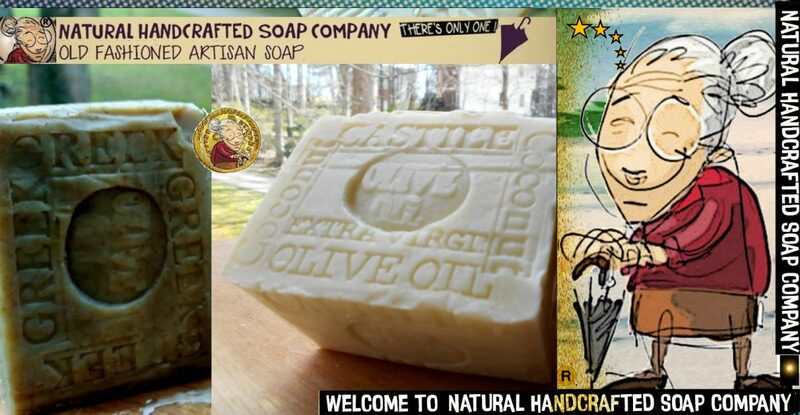 Natural Handcrafted Soap Natural soap for every day.... every season --rain or shine. Natural soaps have been part of my life since I was a child growing up in Brazil on a farm , watching my Grandmother make soap outside on an open fire... ... Three generations later here we are - from Brazil --to North Carolina Artisan and Handcrafted One that produces something (as cheese, or wine or soap) in limited quantities often using traditional methods good for the skin, anti aging, acne, wrinkles, spots, sensitive skin, dry and oily skin. Google ..more about us .. XO! PS. No matter your skin type, this gentle bar soaps is perfect for everyday use. Plus, it lasts for a long time... From North Carolina to all the States Google us. Google,,Twitter .. Facebook and Pinterest Alabama Alaska Arizona Arkansas California Colorado. Connecticut Delaware Florida Georgia Hawaii Idaho Illinois Indiana Iowa Kansas Kentucky Louisiana Maine Maryland Massachusetts Michigan Minnesota Mississippi Missouri Montana Nebraska Nevada New Hampshire New Jersey New Mexico New York North Carolina North Dakota Ohio Oklahoma Oregon Pennsylvania Rhode Island South Carolina South Dakota Tennessee Texas Utah Vermont Virginia Washington West Virginia Wisconsin Wyoming and all over the WORLD..